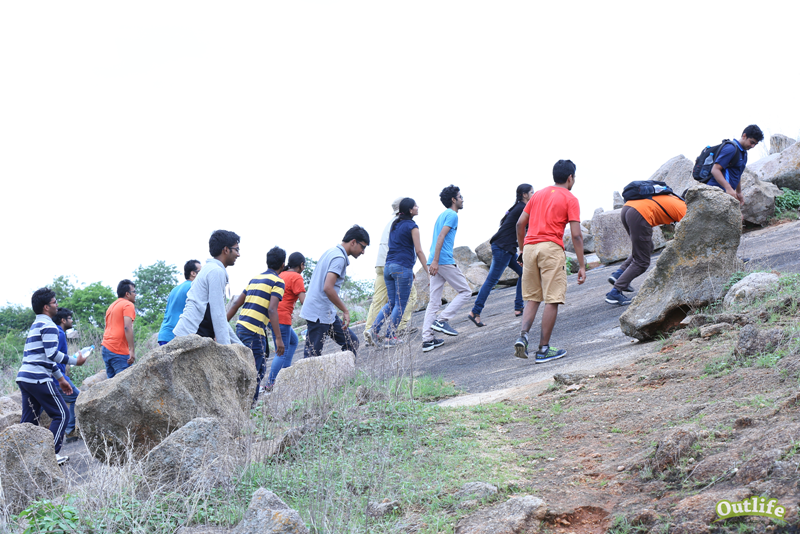 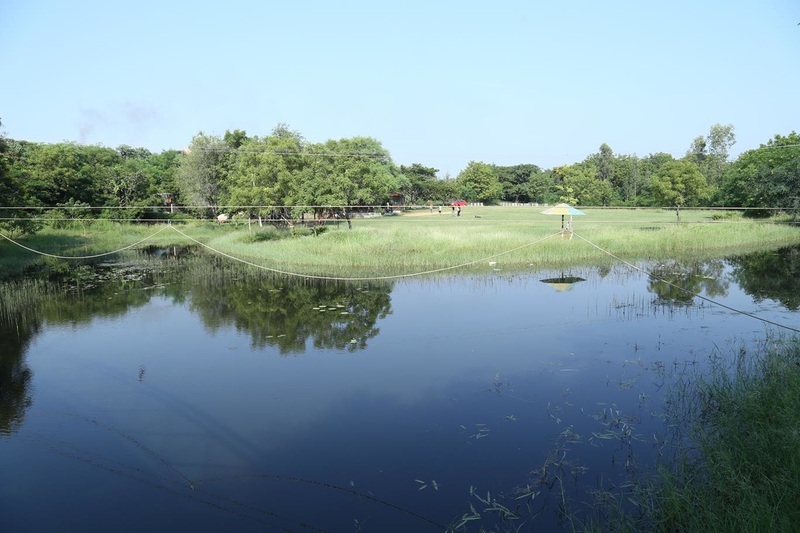 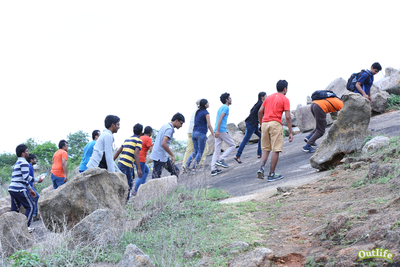 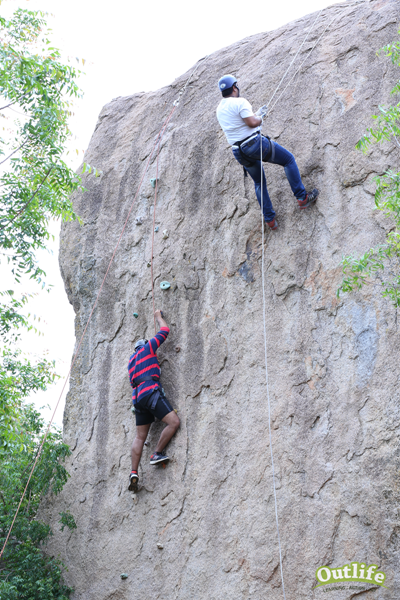 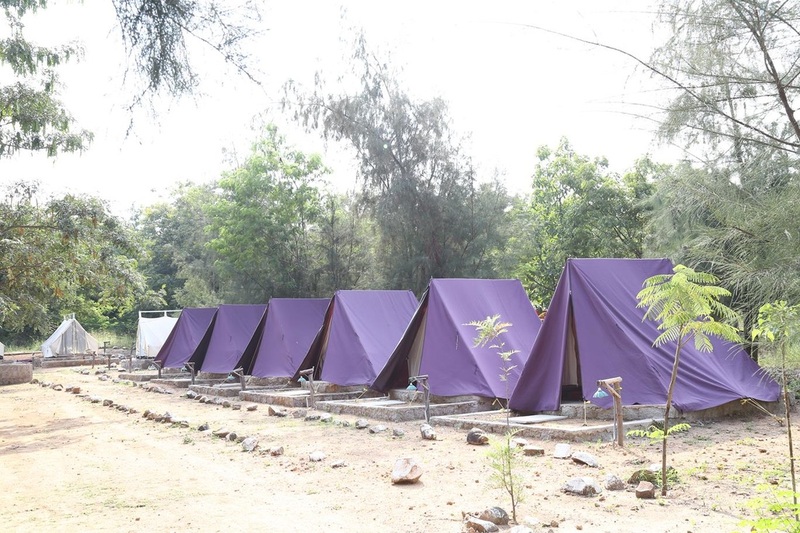 Campsite is Located at Keesaragutta, Hyderabad, About 60 Kms from Gachibowli. 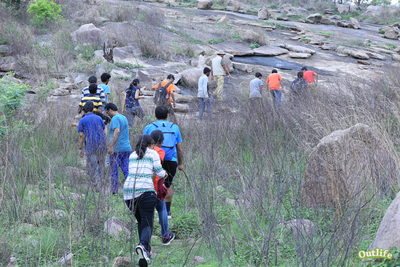 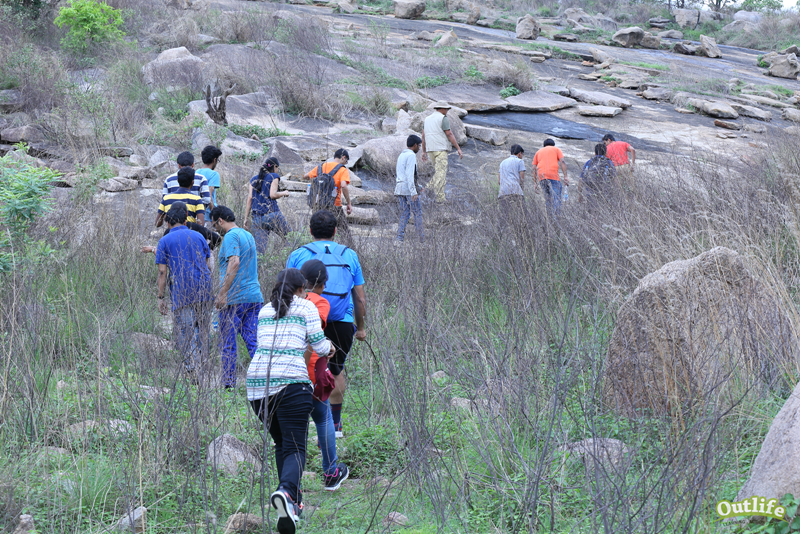 The site is scenic with a rocky and green terrain and water bodies. It has 70 species of birds and other small animals like the civet cat, fruit bat, wild boars etc. 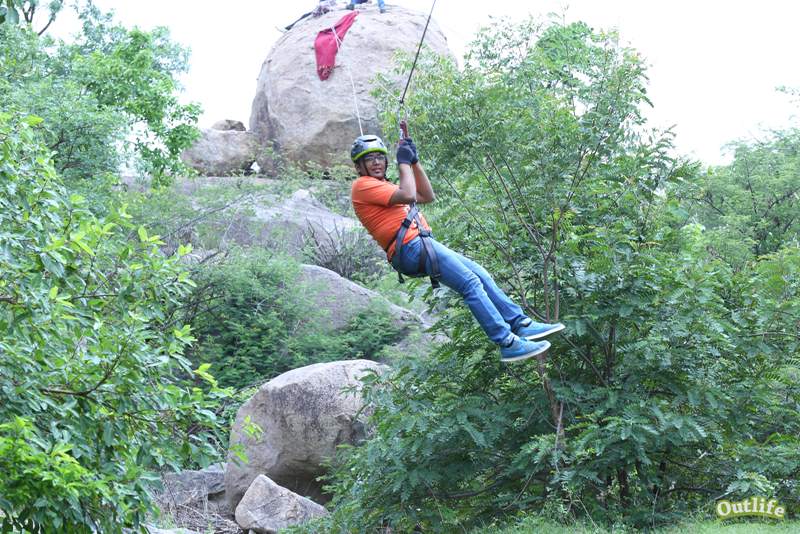 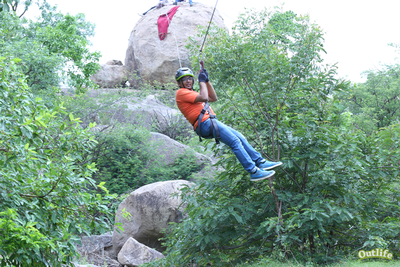 Good place to conduct Outdoor events, outbound training, team outing, team building for corporate and nature based learning actvities. 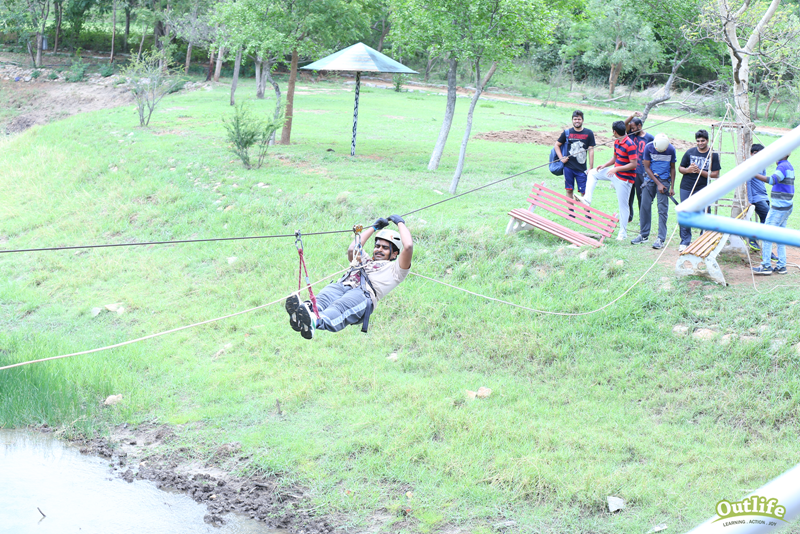 camping and outdoor educational events for schools. 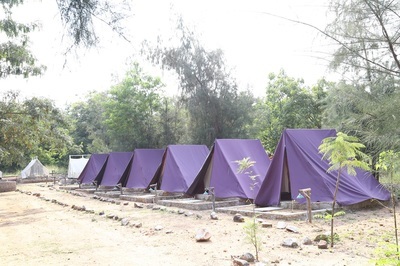 Tented Accommodation and Simple Home cooked local meals are available on prior booking. Open for Groups above 20 Only.